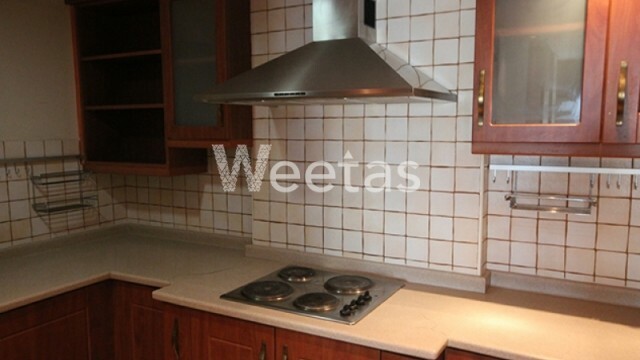 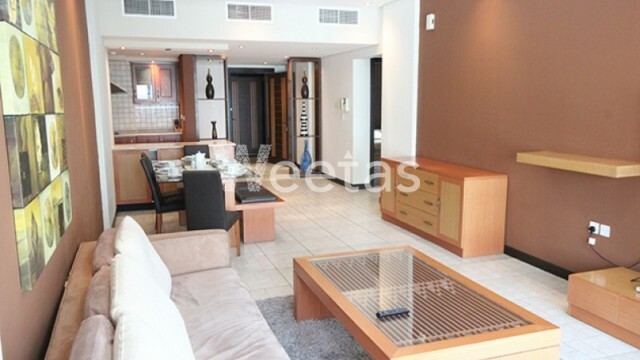 Apartment for rent in the lofty district in Juffair. 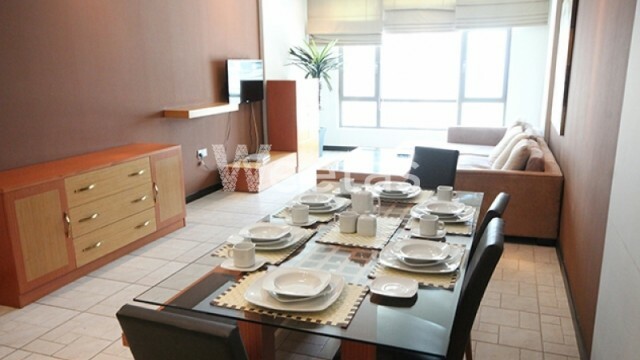 Enjoy the upscale living in one of the most vital locations around Bahrain. 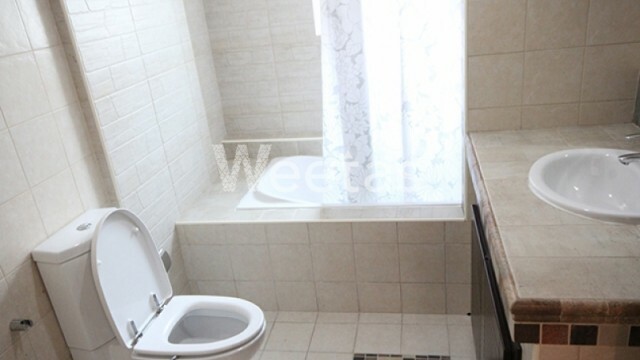 The apartment includes two bedrooms, two bathrooms, and two baclonies. 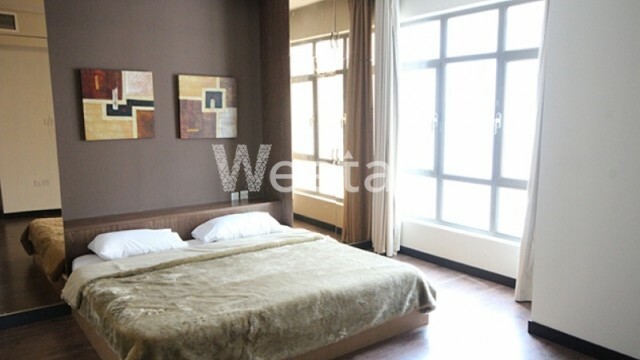 For further enjoyment the apartment features a set of favorable amenities including sauna, steam bath, fitness gym, in addition to hourly security system and car parking.